Versatile, practical and economical all describe this marvelous reproducible collection of 12 original rounds targeted to the grades 4-9 general music or choir classroom. Written in a variety of musical styles and usable throughout the year, each round includes either an optional easy and repetitive piano accompaniment or a percussion and melody instrument accompaniment to be employed at the discretion of the teacher or choral director. Lois has also provided a detailed musical activity for each round including movement, dance, use of props and staging suggestions. Full scores are included, followed by the activity pages and singer's pages, and all are reproducible. 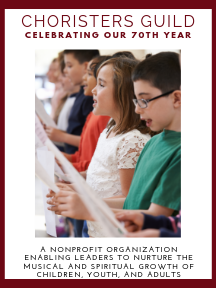 Whether performed in class, on concerts or utilized as warmups in your choral rehearsals, you don't want to miss this valuable resource that will make part-singing fun as they experience their first steps towards musical independence.